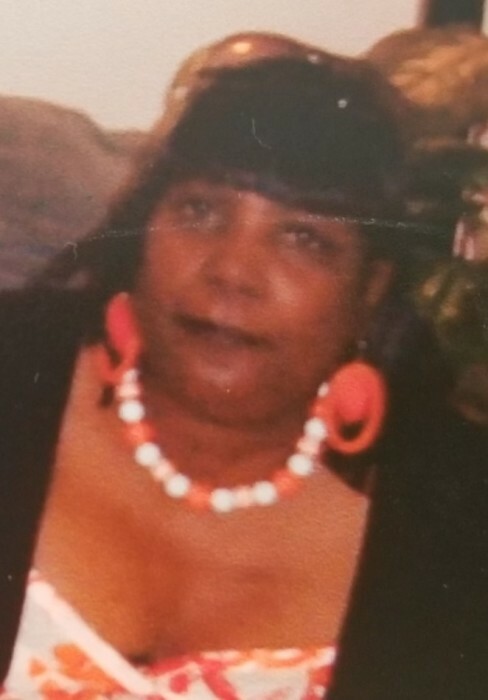 ANTOINETTE L. WILLOUGHBY-TERRELL, affectionately called "Nette," 61 of Buffalo, NY departed this life Friday, January 4, 2019. She leaves to mourn a host of loving family and friends. Home Going Services will be held Wednesday, February 13, 2019, 1pm at Providence Memorial Chapels, 1275 Sycamore St.